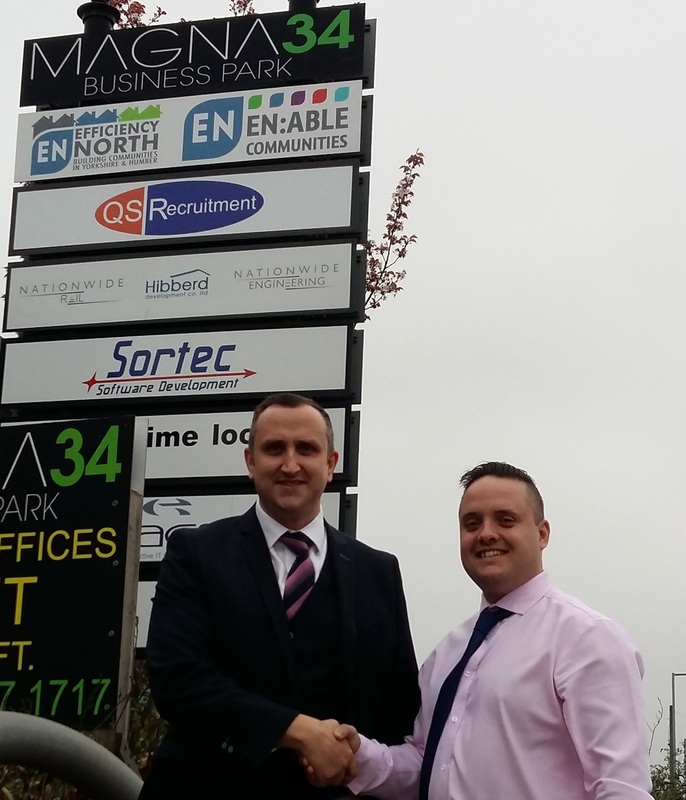 Quality Service Recruitment has announced the opening of its latest Branch in South Yorkshire. The new location illustrates the ambition it declared at the time of the Management Buy Out in 2015, to develop and grow the business, not just within the East Midlands but also across Yorkshire. The branch is located on the border of Sheffield and Rotherham and is a 5-minute drive from the M1 on the Magna 34 Business Park (Temple Road). Established in 1993, QS Recruitment delivers a bespoke high quality recruitment service. The business started as a specialist supplier of HGV drivers in Nottingham and has expanded its offering to provide warehousing, manufacturing and office staff. It also has a separate Healthcare business (QS Care), which provides staffing and recruitment solutions to Care and Nursing homes. QS Recruitment has offices in Nottingham, Burton on Trent, Lincoln, Derby, Worksop and Leicester. Peter Gillespie, Managing Director said “We plan to double the size of the business by 2021 and the latest branch opening follows on from the successful opening of our Leicester branch in August of last year. We view Sheffield and Rotherham as an excellent market and a key strategical location from which to further grow our branch network throughout Yorkshire”. “We supply our services to several clients in the Sheffield and Rotherham area, that were already being supported from our Branch in Worksop” said Regional Director Brian Smith. 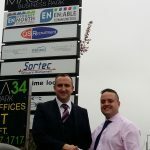 “The new location will provide the existing customers with increased levels of support, whilst providing an opportunity to establish relationships within the area with businesses that require a customer focussed supplier”. South Yorkshire Branch Manager, Anthony Ellis commented “the area has huge potential for the main core of our business in Logistics, Manufacturing and Health Care. Our research shows significant demand for our services and a large pool of qualified drivers, skilled, semi-skilled and unskilled labour to meet that demand. We are confident that the new office will flourish and both businesses and workers in the area will benefit from our presence”. QS Recruitment’s focus is simple; to work in partnership with their customers providing solutions where they are required. Contact us if you would like to know more about our business and how we can help you achieve your objectives.